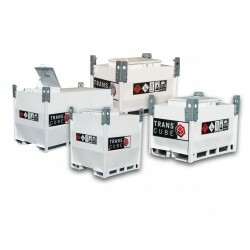 TransCube Offshore Container available in 18927 litre and 8,076 litre. 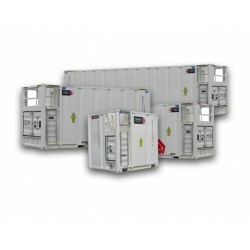 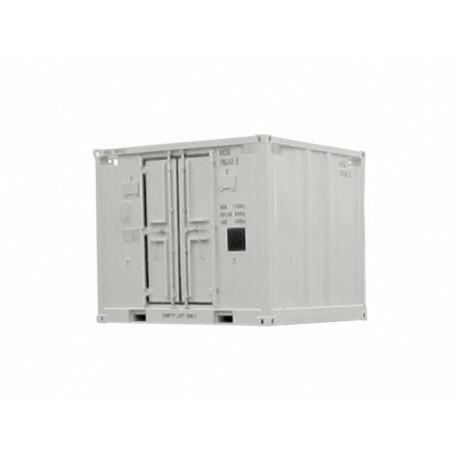 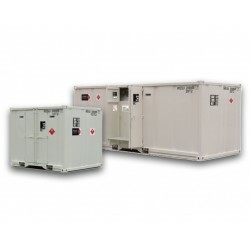 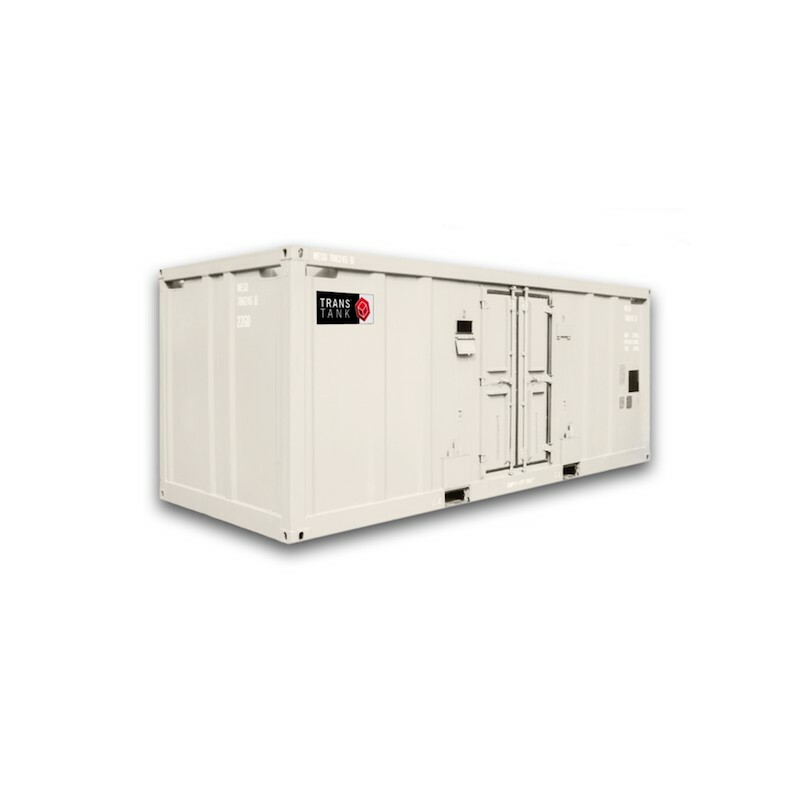 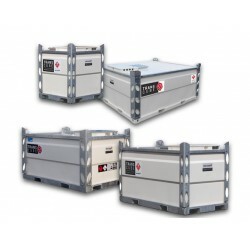 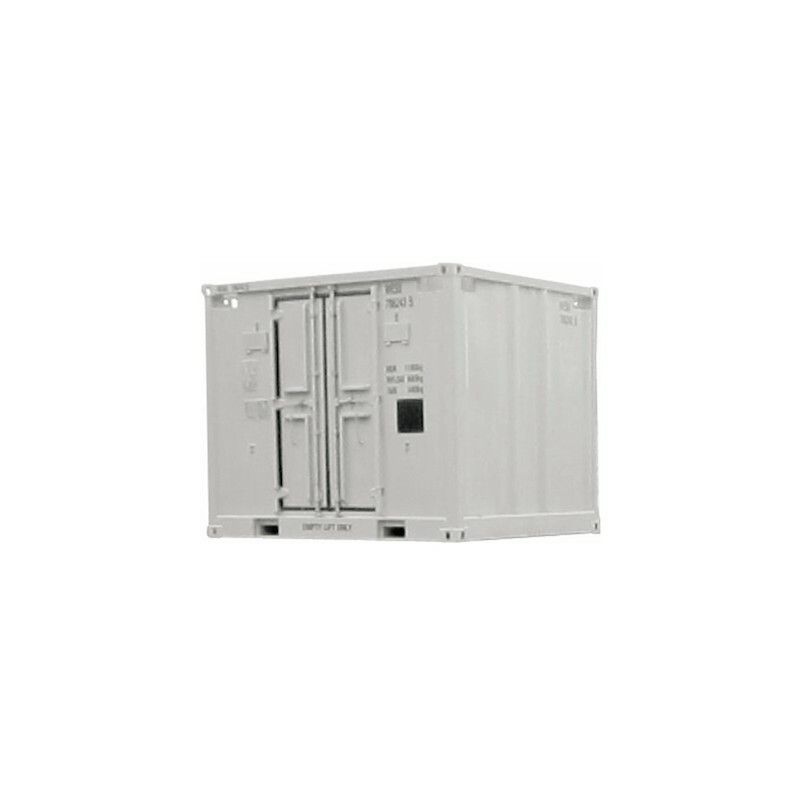 110% bunded, ISO fuel tank container, ADR/RID (2013, IMDG (2012)), USDoT CFR49 (2013), ISO 1496/3, CSC (2012), TIR (1975), DNV2.7-1 (2013), EN12079 (2006), in support of IMO MSC/860 (1998) & LRCCS (2014). 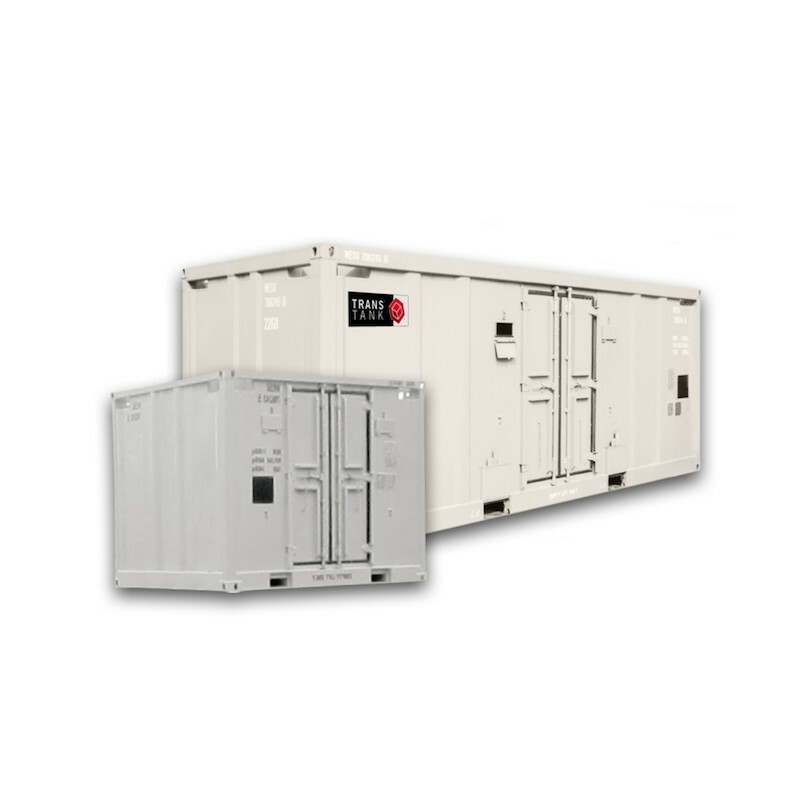 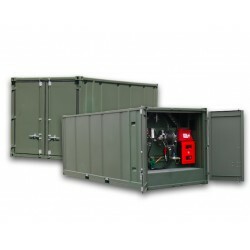 ISO container approved to transport fuel on road / rail under UN, ADR, RID, UIC, TIR, Regulations!